I’m going to blame this one on my wife, even though I influenced her heavily. It’s empty nest syndrome–the chickens have moved away and there’s a vacuum to be filled. The wife and I stopped by Big R. I was looking for sprinklers. Guess what we saw next to the chickens and turkeys? Embden goslings. We’re hoping that these birds will be alarms when predators show up. I don’t expect them to fight off anything, but I think they’ll make a racket. 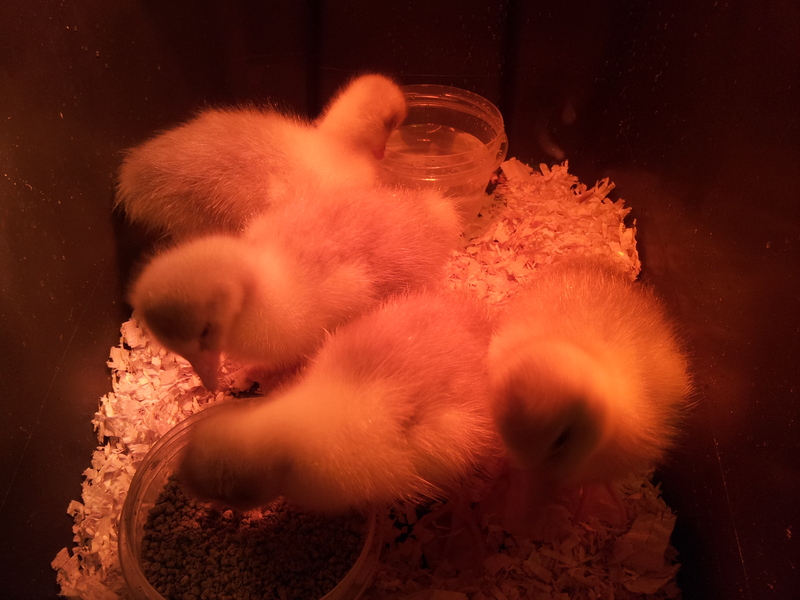 We bought four goslings. We believe that they’re male. Time will tell. I know that one will be named “Christmas” another will be “Thanksgiving”. Tonight, they’ll stay in the living room. Tomorrow, they move out to the greenhouse with a heat lamp. I expect that we can move them to the stead in 3 weeks. We’ll see. 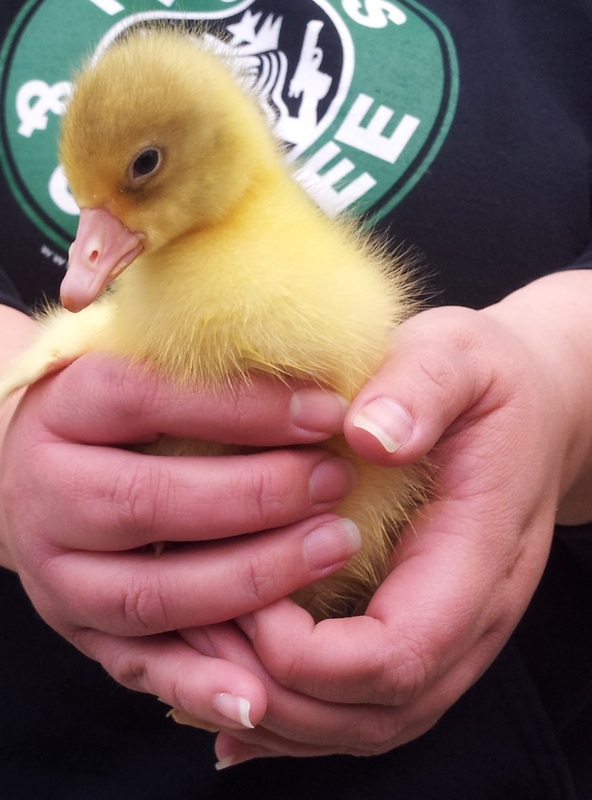 This entry was posted in Livestock, Poultry and Creatures Tame and Wild and tagged embden, goslings by admin. Bookmark the permalink.